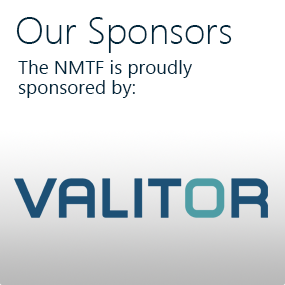 NMTF members have access to guidance on any small business matter. We’re here to support our members to run their businesses legally, profitably and successfully. 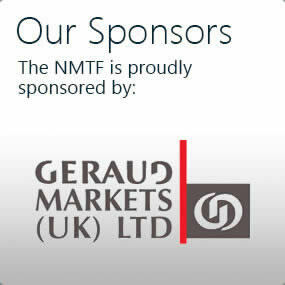 The support team at Head Office provide an advisory service to NMTF members. We aim to offer guidance on any small business matter. How do we do this? We undertake thorough research, work hard to understand both sides of a story, and respond based on our knowledge and experience. 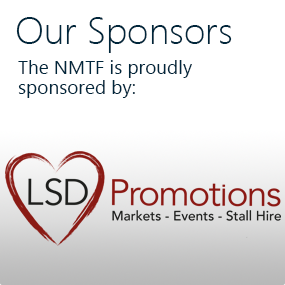 We all share a passion for supporting NMTF members and we do so to the best of our ability. Do you need advice or guidance? Get in touch today. 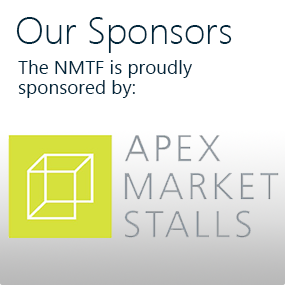 There is a wealth of business support resources in the NMTF Members Area. These have been developed exclusively for NMTF Members. To login, click here. NMTF members have legal and financial helplines run by specialists in the sector. 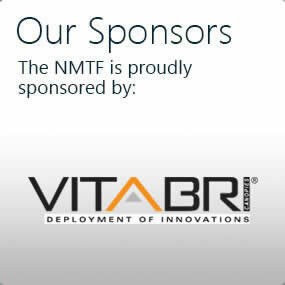 To access these, log into the NMTF Members Area. Click here. Who are the Field Support Team? Brendan Dyson and Tania Murphy. They visit markets, festivals and fairs every day of the week. On a visit, they will encourage NMTF membership and offer advice and guidance to members. 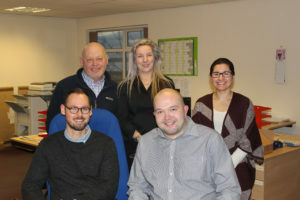 They are part of the same team as Chris Savage, Projects Manager, and Rachel Harban, Deputy Projects Manager, who are responsible for a range of activities, including marketing, markets intelligence, and partnership programmes. The whole team work together to deliver the advisory service for NMTF members, aiming to offer guidance on any small business matter. If you want to contact a colleague in the support team, get in touch today. As of 1 October 2017, the NMTF no longer has a Primary Authority Partnership with Barnsley Council. But our strong working relationship continues. The council supports the delivery of advice and guidance to NMTF members on a range of small business matters. Contact the support team for more information.